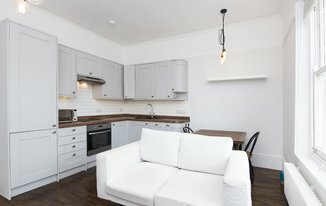 A SPACIOUS and STYLISH two bedroom FURNISHED apartment, NEWLY REFURBISHED in EXCELLENT CONDITION THROUGHOUT, located just moments from Northcote Road and Clapham Junction station. This bright property comprises of two double bedrooms, one bathroom and spacious reception area with modern fully fitted open plan kitchen. 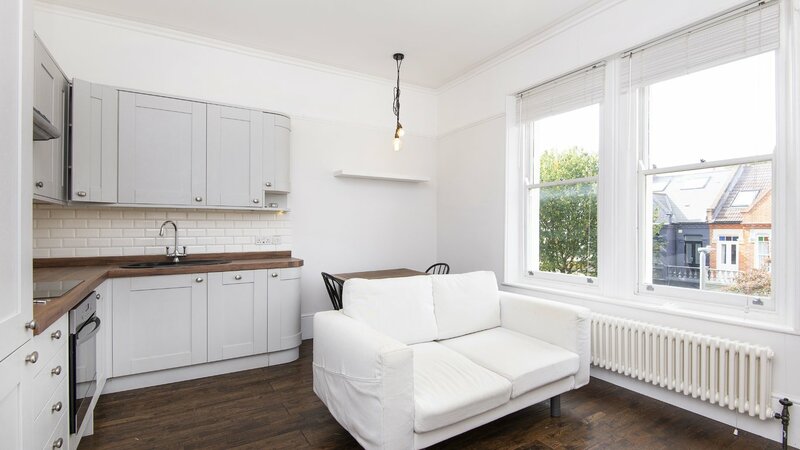 Situated in an attractive residential road, this property is ideally located just moments from the amenities of Lavender Hill, Battersea Rise and Northcote Road as well as the great transport links from Clapham Junction station.